BAGUIO CITY – An Information, Education and Communication (IEC) on Cordillera regional autonomy was conducted among 400 participants of the Regional Research Colloquium held at the Centennial Hall of the University of Baguio (UB) on January 26, 2018. Ms. Emerita Fuerte, a Private Sector Representative (PSR) of the Cordillera Regional Development Council (RDC-CAR) and a member of the Autonomy IEC Speakers’ Bureau, gave the talk on autonomy. She discussed the basic concepts of autonomy and federalism. She also presented the roadmap for achieving autonomy towards federalism which targets the conduct of the plebiscite to ratify the Organic Act by 2019. She highlighted the role of the professional sector in the economic growth and social development of the region, as well as in advancing the autonomy agenda. The participants of the Colloquium were professors, academicians and researchers from different State Universities and Colleges (SUCs) and Higher Learning Institutions (HEIs) in the Cordillera who presented their researches on various topics, such as agriculture, economics, social studies, and science and technology, among others. 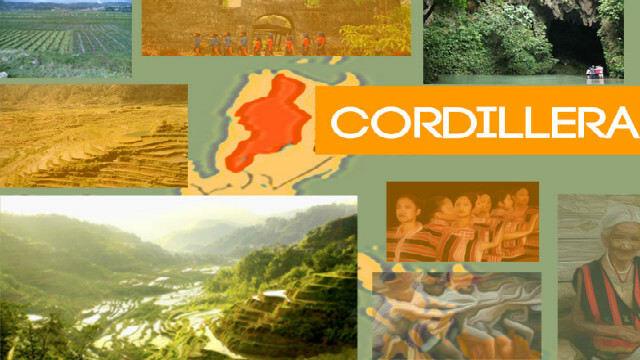 The Colloquium was organized by the Cordillera Commission on Higher Education (CHED-CAR) in cooperation with the National Economic and Development Authority (NEDA-CAR) and the UB.